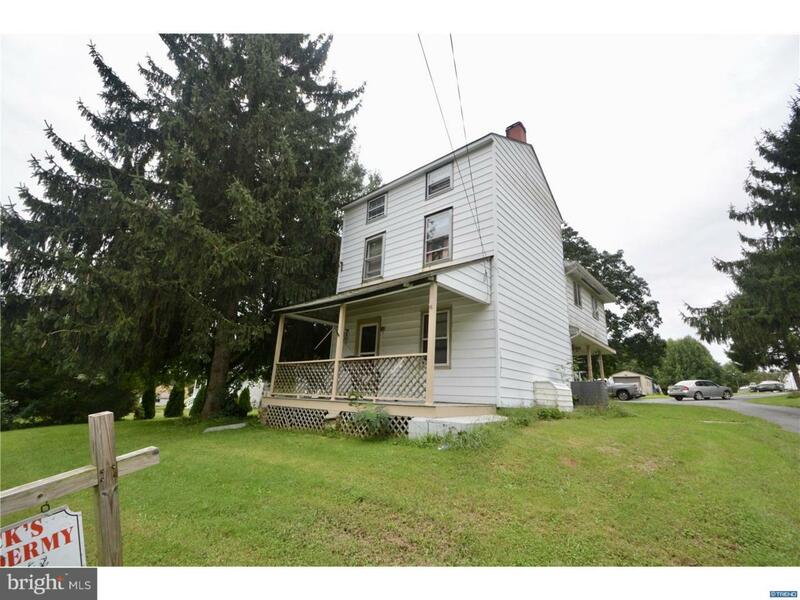 No restrictions or HOA on this 5 bedroom, 1 bath 1900's home with 3.06 acres. Forced air heat pump, central air, and hardwood flooring are throughout this home. Sheds & detached garage are included. Needs some TLC to shine but tons of potential. Home is currently rented but tenant will vacate upon sale. Drain field failed inspection but we have a valid perc approval for a new drain field. Ideal for FHA 203k financing.